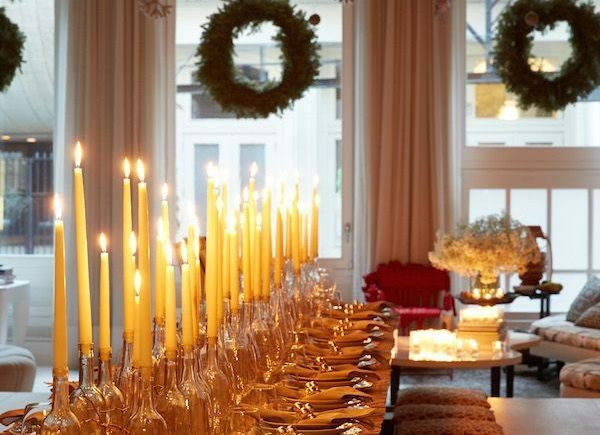 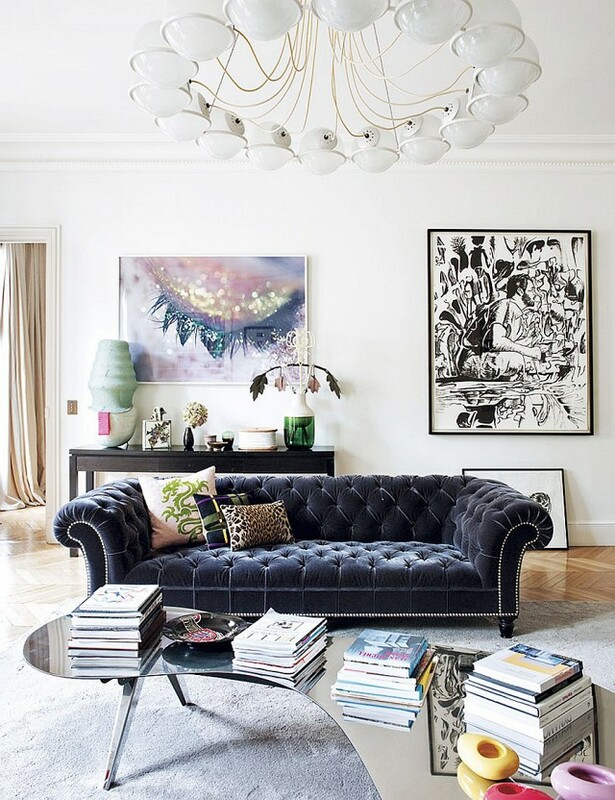 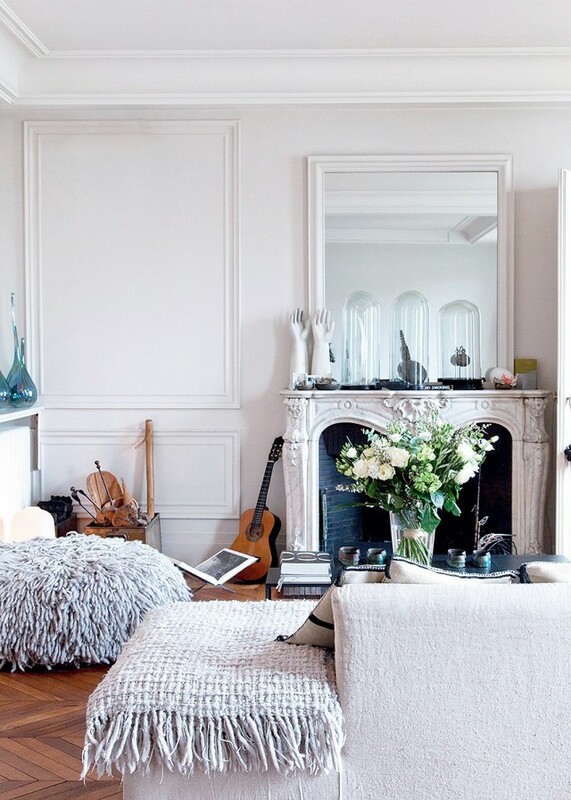 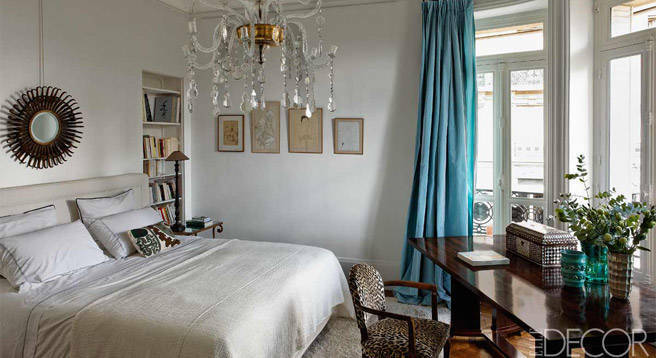 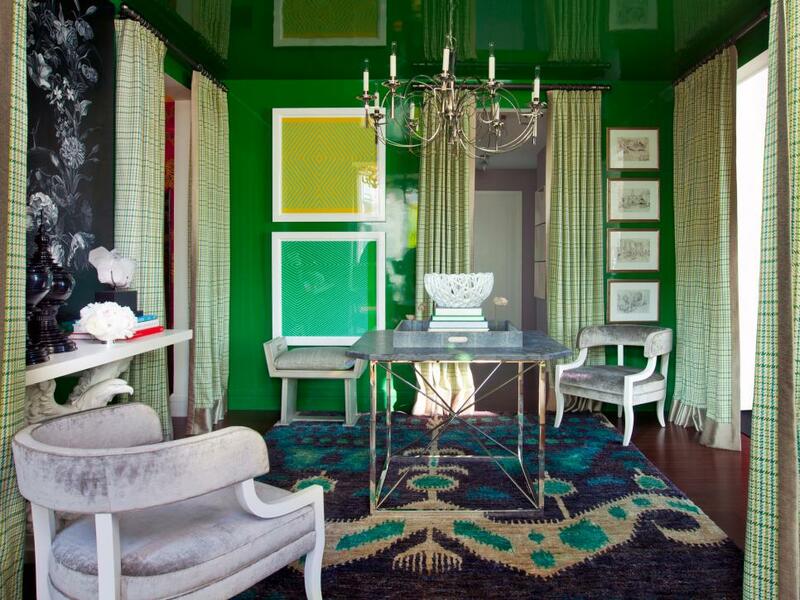 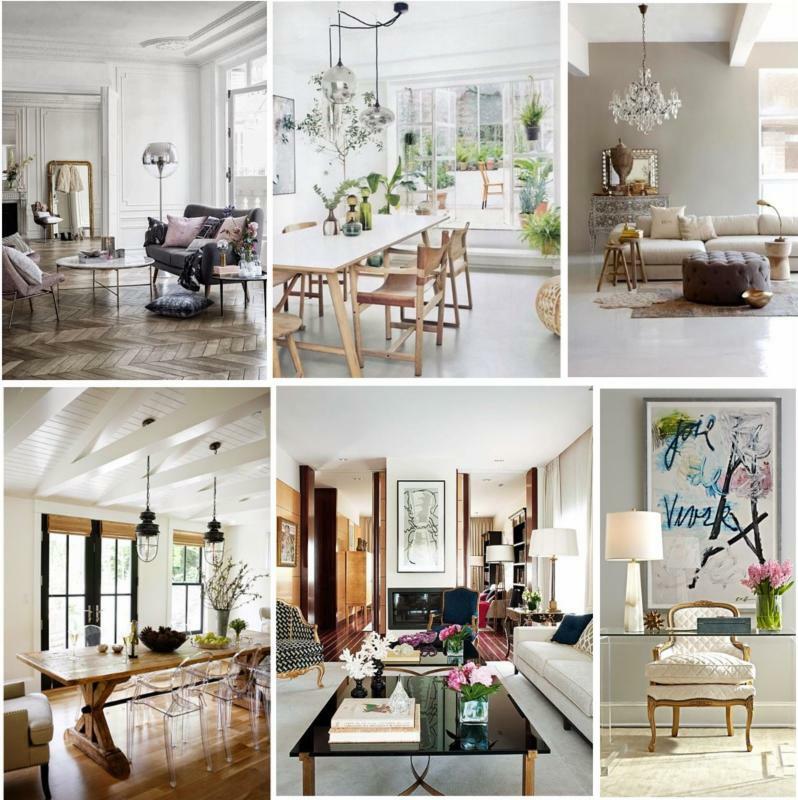 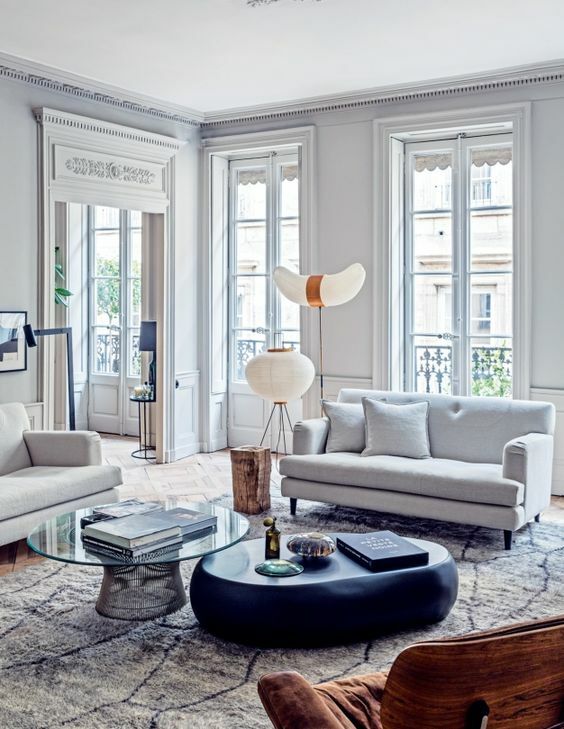 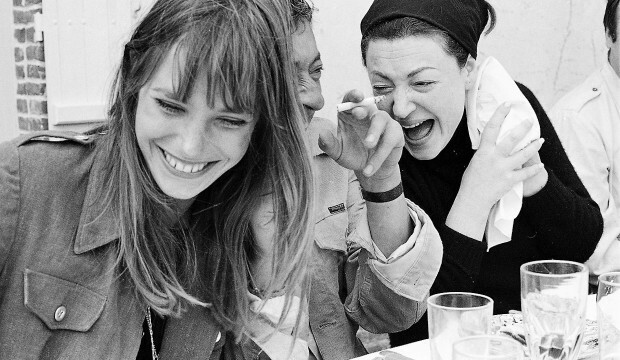 We are obsessed with the modern, chic taste the Parisians have! 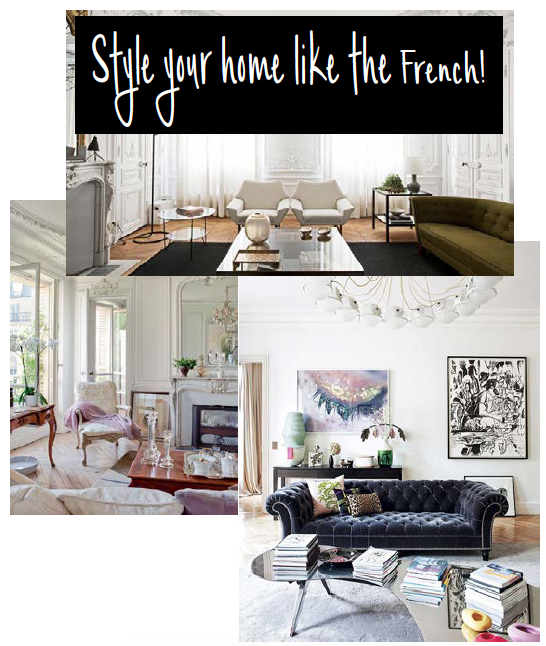 Take a glance at these French interior looks we love, and you’ll find out the secrets to keeping the modernly minimalistic, yet traditional style we can’t get enough of right now. 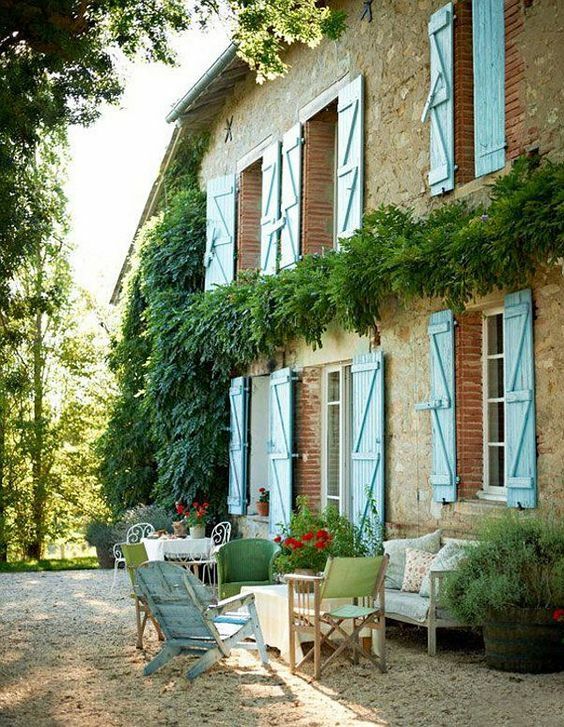 OUI, OUI!